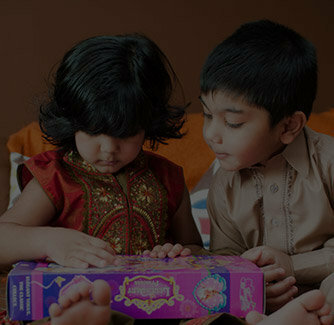 Is your little brother a huge football fan? 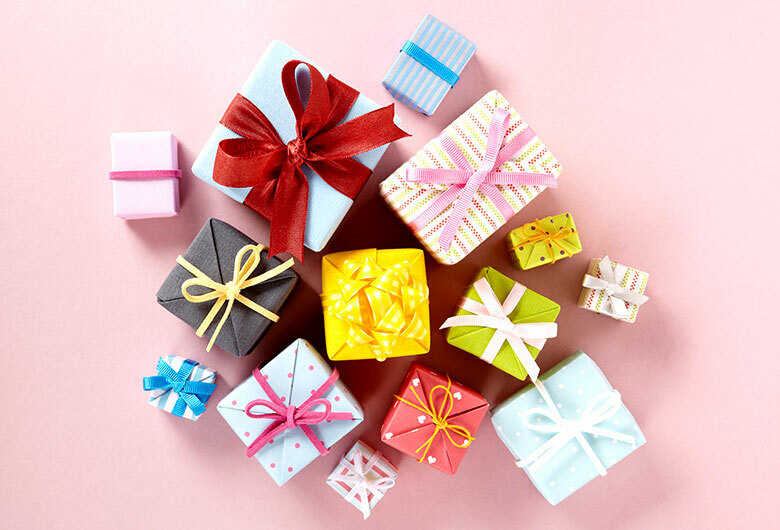 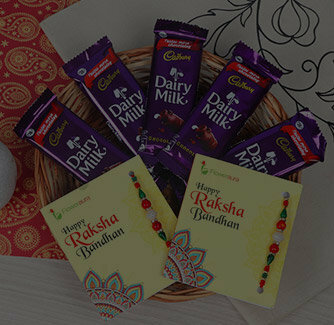 If yes, then, this Raksha Bandhan, let him get swayed by this cool and amazing Chelsea Football club rakhi. 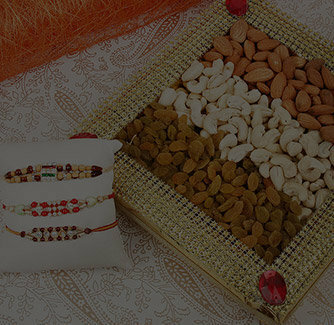 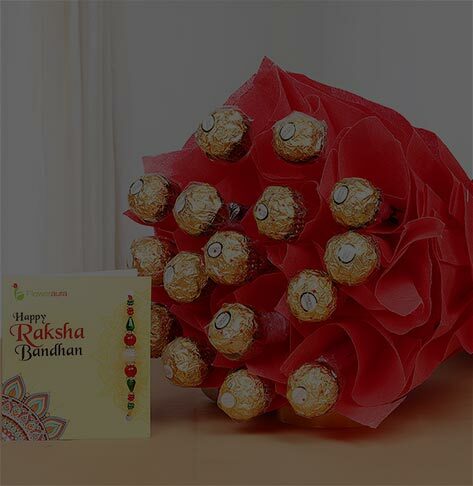 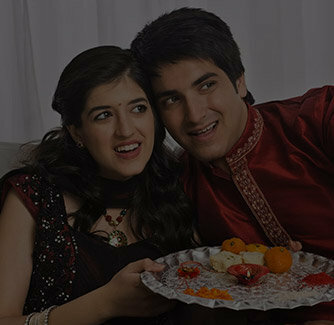 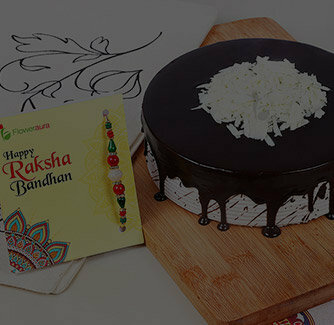 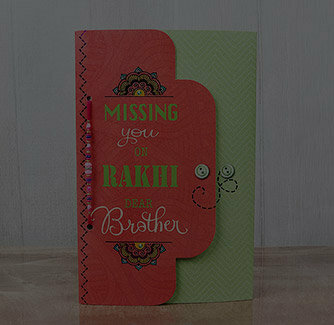 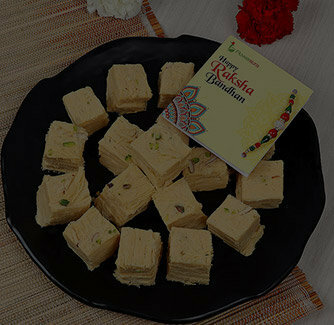 Note: This rakhi comes along with a complimentary pack of roli-chawal packed in an exclusive FlowerAura signature Potli.